The htp.calm™ formula is specially-designed to support psychological well-being. st. john’s wort is included with 5-htp to help provide nutritive support for mood. 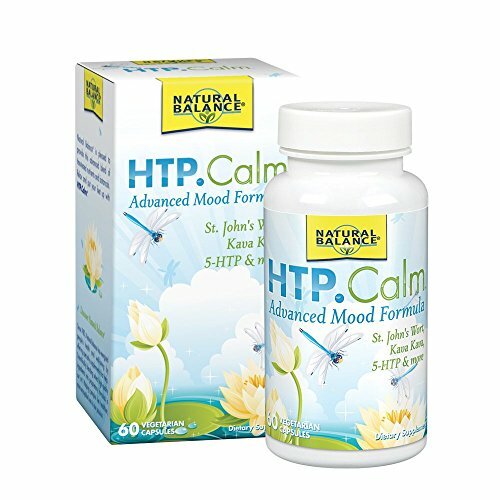 with additional mood supporting herbs, the htp.calm™ formula works quickly to help support your positive outlook. Kava Kava, Passion Flower and Gotu Kola help support healthy emotional balance and clarity.